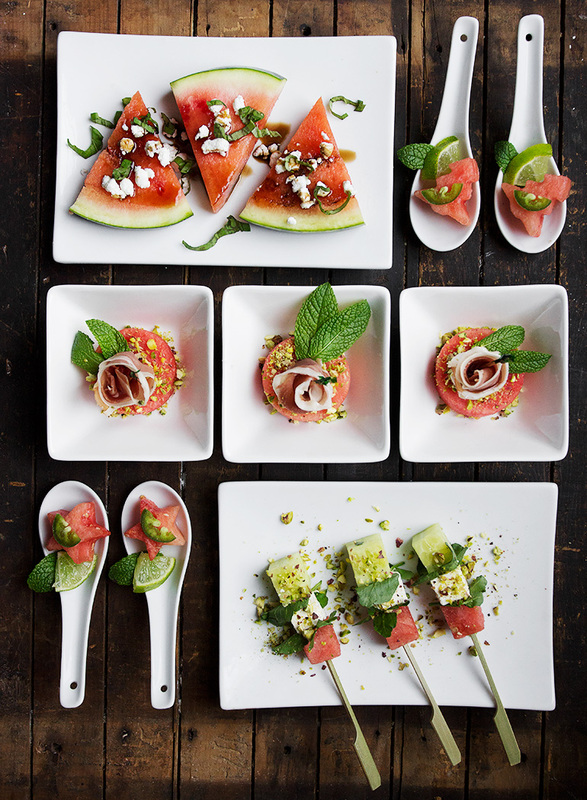 Lighten and brighten up your holiday offerings with these Fast and Festive Watermelon Hors D’oeuvres. 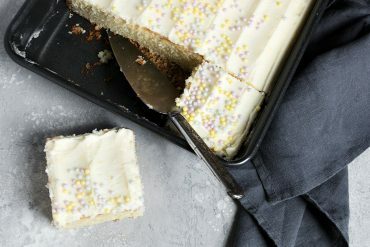 Quick and easy to make and guilt free! Disclosure: This post is sponsored by the National Watermelon Promotion Board. As always, all opinions are my own. 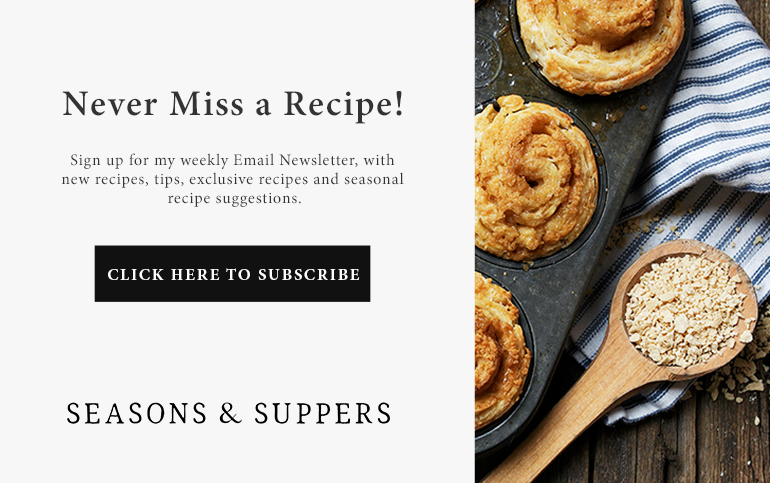 Thanks for supporting brands that support Seasons and Suppers. With the holiday season upon us, I think we are all looking for ways to brighten and lighten up the season! So it’s a great time to remember that watermelon is not just for summer! 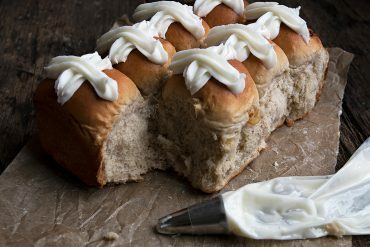 It’s available year round and it is a great option for bringing something lighter and fresher to your holiday entertaining. 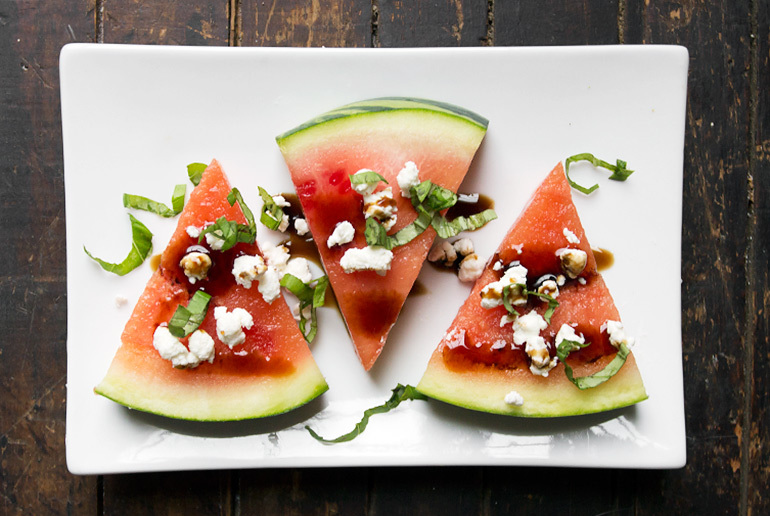 Watermelon is especially perfect for making some Fast Festive Holiday Hors D’oeuvres. 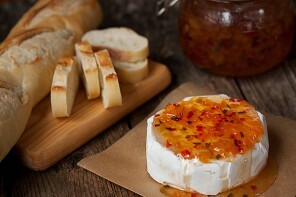 First, it’s is so versatile and pairs well with so many flavours. Then, of course, for the holiday season, there is watermelon’s lovely red colour, which can really brighten up your table. Watermelon is also low in calories and 92% water, so it’s a healthy choice and an excellent hydrator. 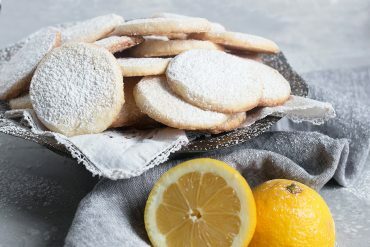 So when it comes time to serve, both you and your guests will love the fact that you can over-indulge in these totally guilt free! 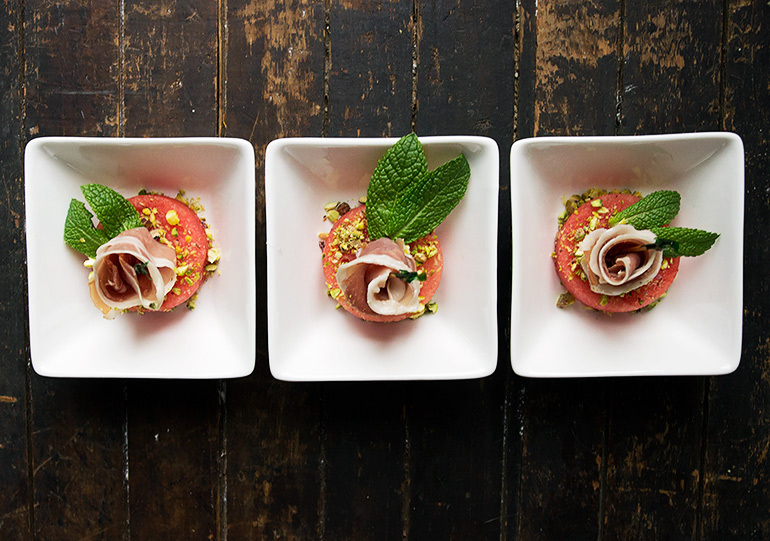 1) Watermelon rounds, topped with pistachios and prosciutto roses. 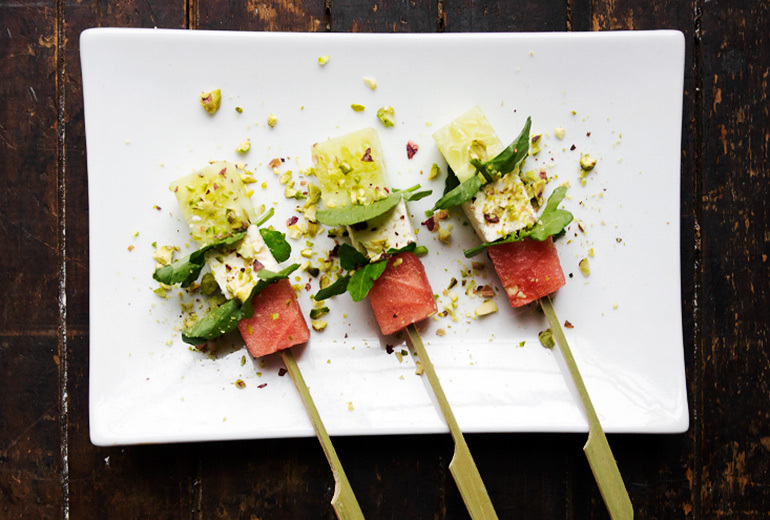 2) Watermelon skewers, with cucumber, feta and pistachio. 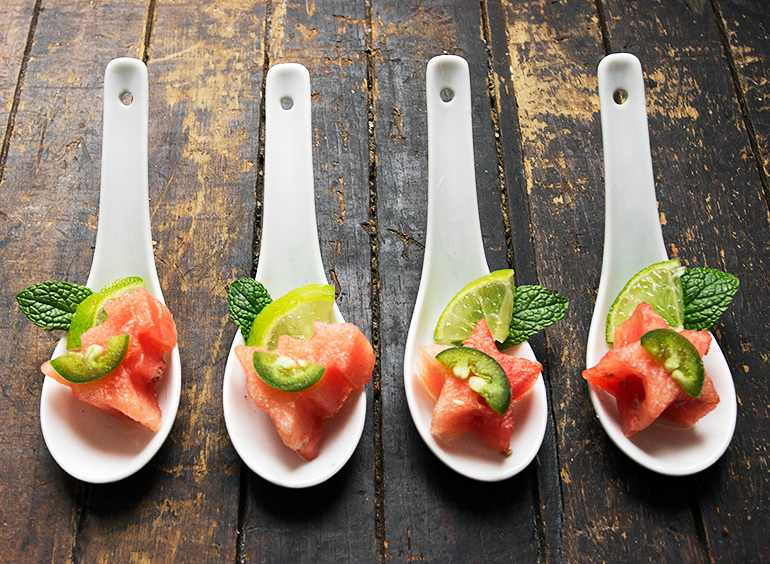 3) Watermelon star and tree spoons, with lime juice and a bit of jalapeno. 4) Watermelon wedges, topped with goat cheese, basil and balsamic glaze. You can make these a bit ahead and store in the refrigerator, then plate/garnish just before serving. Be sure to save the balsamic drizzle until just before serving. When skewering the feta block, put a hole through it first, before stacking and skewering all together, to avoid the feta block breaking in half. 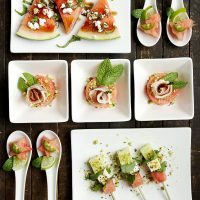 Quick, easy and pretty watermelon Hors D'ouvres to brighten and lighten up your holiday entertaining. For the Prosciutto Rounds: Cut watermelon rounds and place on to serving plate. Take a slice of prosciutto and fold in half lengthwise. Starting from one short end, roll up loosely. Using a sharp knife, cut off the bottom 1/3 of the roll. Loose the top and fold a few layers outward. Place on top of your watermelon round and secure together with a skewer. 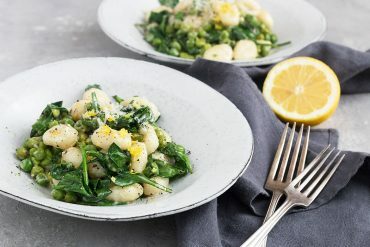 Garnish with mint leaves and chopped pistachios. For the Cut-out Spoons: Fill each spoon with a squeeze of lime juice. Place a shape cut-out in to the spoon. Top the watermelon with a half-slice of jalapeno. Garnish with a mint leaf and a quarter-slice of lime. For the Watermelon Wedges: Cut watermelon wedges and place on serving plate. Top with crumbled goat cheese and chopped basil leaves. 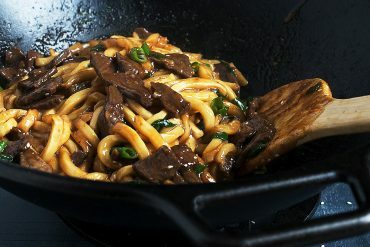 Just before serving, garnish with balsamic glaze. For the Watermelon Skewers: Cut blocks of cucumber, feta and watermelon and trim up to be all the same size. Gently and slowly place a hole through the centre of the feta, before stacking up and skewering, to avoid breaking the feta. Place a stack together, placing watercress leaves between the layers, then run a skewer through it all. Place on serving plate and garnish with chopped pistachios. Wow, what a delicious surprise Jennifer! I love watermelon during the summer and honestly don’t think of serving it during the winter months! 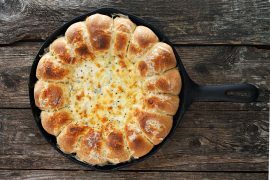 You’re inspiring me to go right out and get one and makes some of these absolutely beautiful appetizers! What show stoppers! Thanks Mary Ann :) It’s surprisingly just as refreshing in the winter as it is in the summer! I do tend to relegate watermelon to summertime but, you’re right, it’s become more and more available all year long. These all look wonderful but I think I might be partial to the skewered! 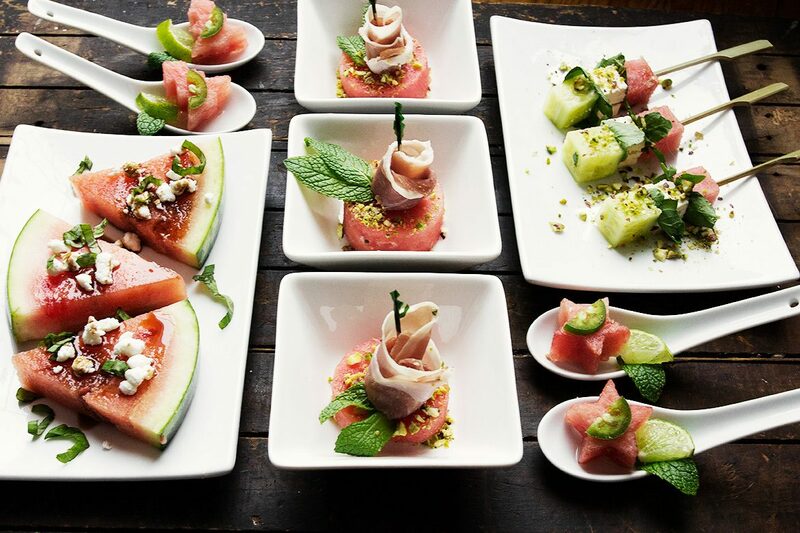 These watermelon appetizers are SO pretty, Jennifer!! I’m definitely one of those people who forgets about watermelon during the colder months, so thank you for opening my eyes and sharing the inspiration! 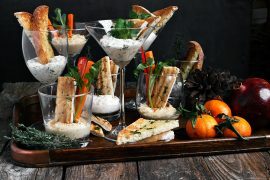 All of these would be just perfect at any holiday party! Cheers!